Pegasus Retail offers you the great inventory management system which makes Pegasus so powerful. 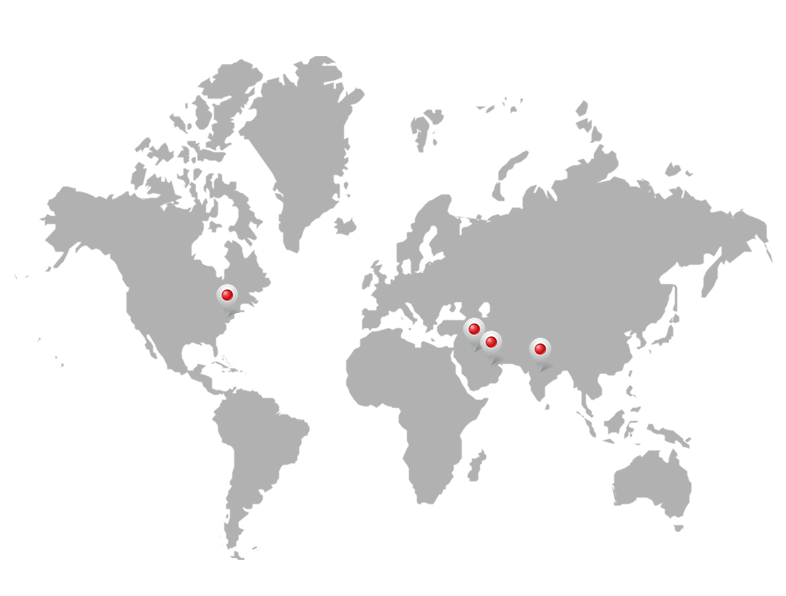 It has all the features required to help you manage your inventory most efficiently - whatever products you deal in. 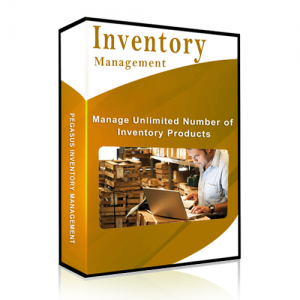 Inventory Management System can manage an unlimited number of inventory products which can be grouped and classified to any number of levels and stored with all possible details.